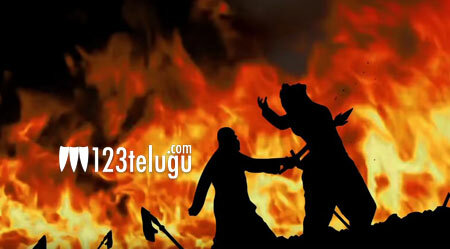 Poll : Will Kattappa’s secret of Killing Baahubali effect Baahubali’s outcome? The entire film world just wants to know why Kattappa killed Baahubali. The film is releasing this Friday and once the secret is out do you think will there be any effect on the outcome of the film as it is the major twist. Click for the options below.